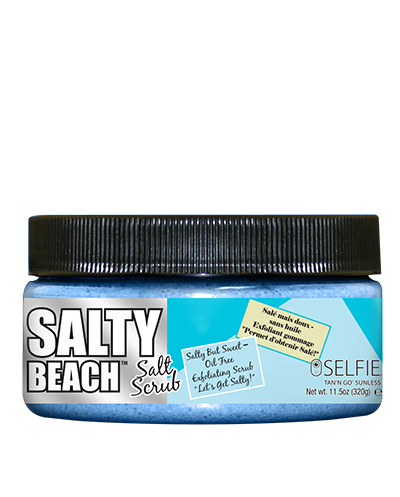 Selfie® Now you can be salty and sweet! Bathe your skin with an oil-free, non-greasy mineral rich blend of genuine Dead Sea Salt. Moisturizing and revitalizing, the scrub exfoliates the top layer of dead skin cells and assists in rejuvenating the appearance of your skin. 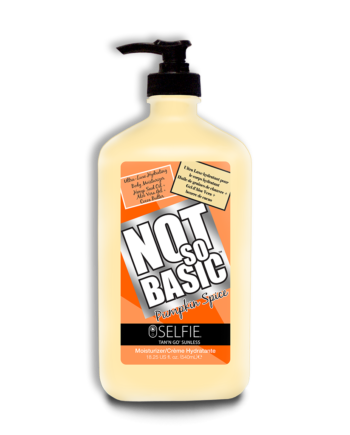 Salty Beach is the perfect addition to your self-tanning routine, or anytime you want to slough the day away. For best results, apply generously to entire body while in shower. Rinse. For external use only. Avoid contact with eyes. 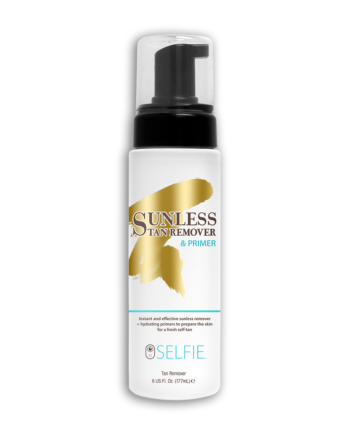 Discontinue if irritation occurs.